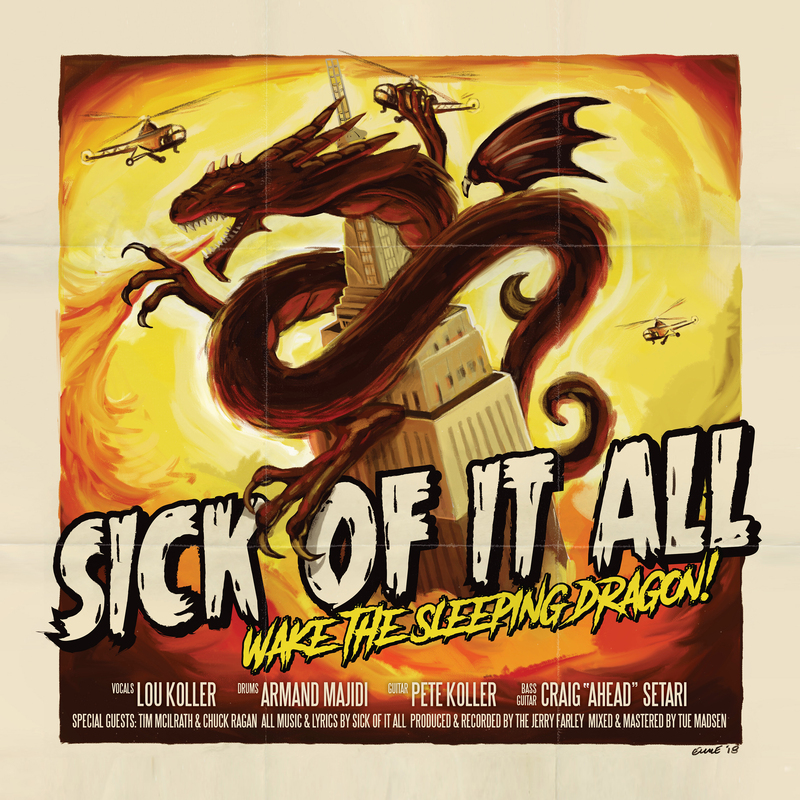 By Sick Of It AllNovember 1, 2018wakethesleepingdragon! Here it is!! We’re excited to give you the lyric video for “Wake The Sleeping Dragon”, tile track of our new album in stores on November 2nd 2018!